Given the high-profile that Captain Phasma was given in the lead-up to The Force Awakens, there was a degree of disappointment with the limited screen time and contribution that the character received, so when Phasma was announced, fans were eager to learn more about the chrome-armored First Order officer. What Delilah S. Dawson has delivered in her first full-blown Star Wars novel is a story that goes some way into explaining the traits that Phasma possesses, and the characteristics that led to her being catapulted to a senior position in the ranks of The First Order. The premise of the book centres around Cardinal, a First Order Captain who is at odds with Phasma, and his efforts to uncover incriminating evidence that he can use to have his opponent court-martialed. 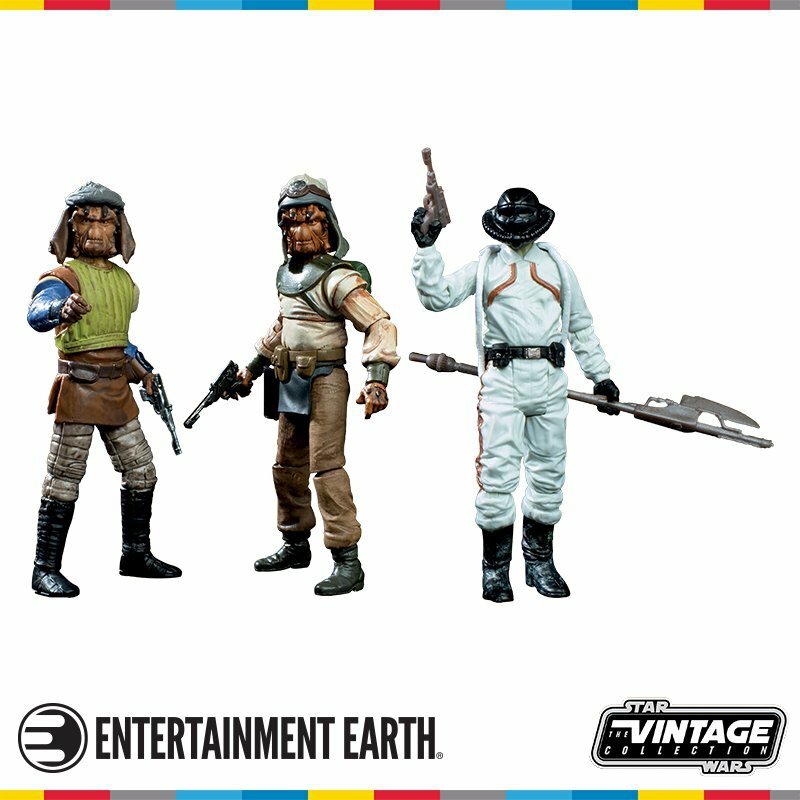 He intends to extract this information from Vi Moradi, a hardened Resistance spy that he has captured, and one who holds secrets from Phasma's past, and goes about torturing her using some rather brutal techniques that leave little to the imagination. Told in an anecdotal style, Phasma's exploits begin on her home planet of Parnassos, where she soon assumes joint leadership of the Scyre clan with her brother Keldo. 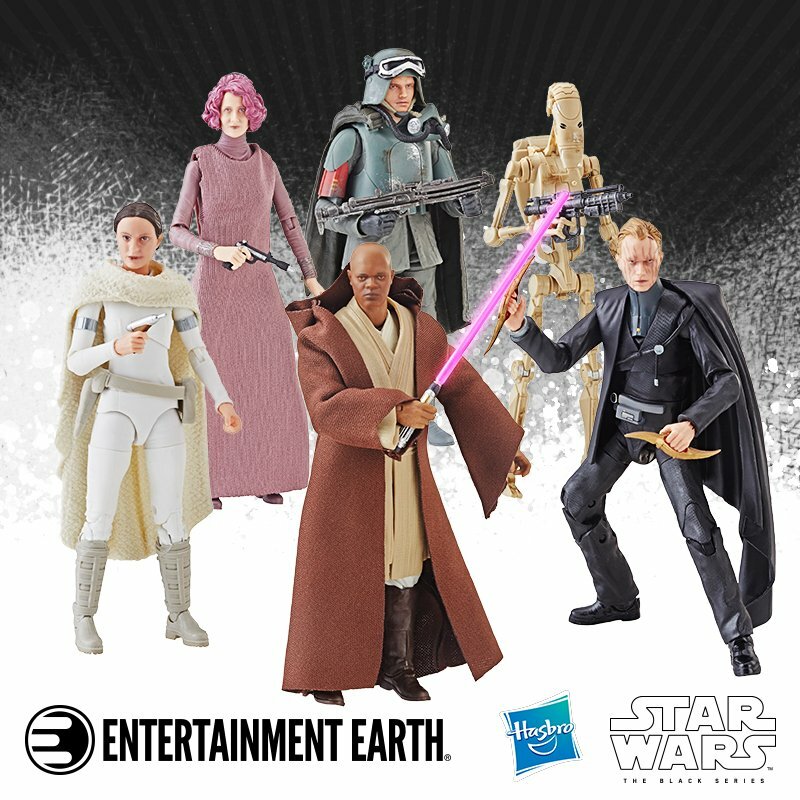 Her journey to the First Order begins following a chance encounter with Brendol Hux and her decision to assist him in returning to his crashed shuttle along with three of his Stormtrooper guards. 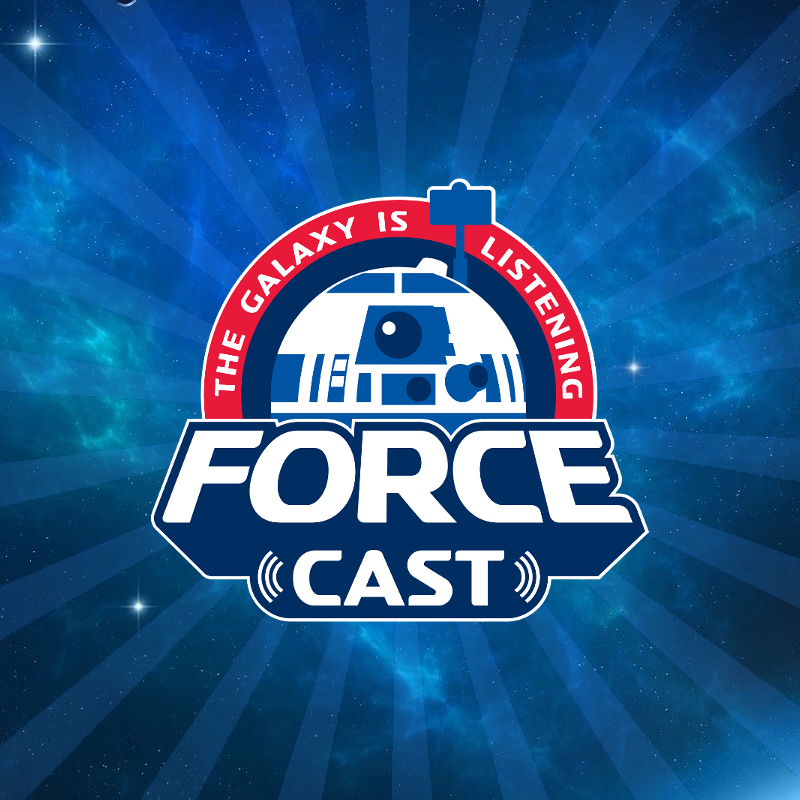 What follows is Vi relaying to Cardinal a series of stories that she was told by Siv, a former member of the Scyre clan who has known Phasma from a young age, and someone who experienced the events first-hand. The group of Parnasson's and First Order face a number of obstacles and challenges along the way, with one of the former facing a rather gruesome demise that is reminiscent of a certain senator in the original X-Men movie. 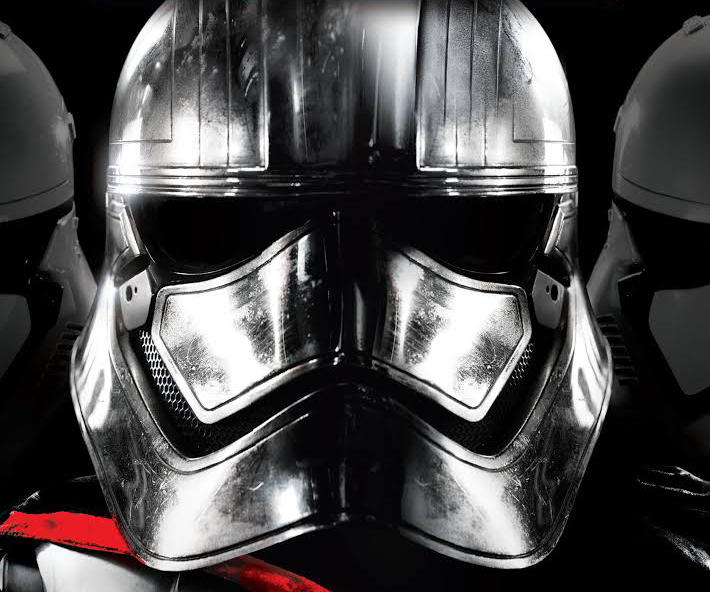 What each of these stories serve to accomplish is Phasma's mindset and raison d'etre, and while the book isn't necessarily essential reading ahead of The Last Jedi (now in theatres! ), it does help to portray Phasma as the badass warrior that everyone imagined her to be when she was first revealed. Delilah S. Dawson's Phasma from Del Rey Books is available now online and from all good bookstores, priced $28.99 in the US and $38.99 in Canada. 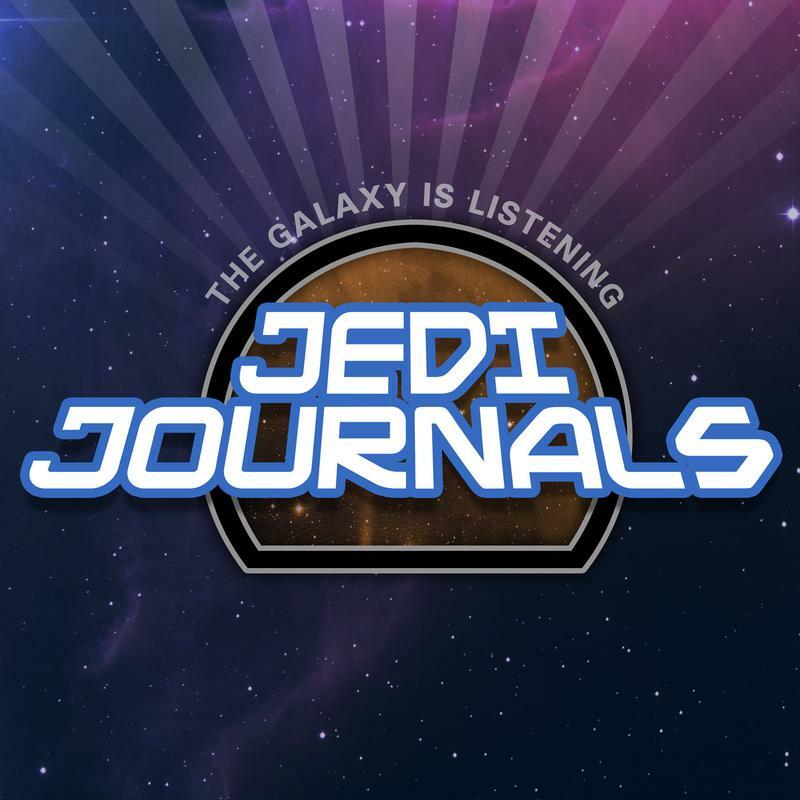 A big thanks to Del Rey Books, and for all of your monthly roundup of Star Wars publishing news, commentary, and discussion on the latest releases in the realm of novels, comics, and magazines, don't forget to listen to Jedi Journals.